A graphic design platform that will transform your photography! Photography is not just a profession for you. It’s a way of life. If only you could find an online photo editor that reflects that. The truth is, you have a powerful vision for your photography. You use it for more than simply creating images. You want to use those images to convey an impression, a message, a feeling. But it seems almost impossible to find the right tools to help you accomplish this effectively. It seems that every photo editor you try ends up absorbing almost all of your time with mediocre results. And if you want to combine your photography with your own original eye-catching graphics…forget it! You will probably have to create photography and graphics separately and then combine them in another platform…wasting yet more time. As for collages, you’re getting tired of creating the same collages from the same boring templates over and over. But it just feels like too much work to look for or create new ones. If only you could easily create all your graphics, images, and collages in one platform. With Fotor, everything you’ve ever wanted to do with your graphics and photography is easily accessible in one user-friendly, powerful platform. Five amazing features combine to give you flawless control over your photographic creations. Its “Collage,” “Edit” and “Design” functions each have the exclusive technology to simplify the editing and design process. In addition, Fotor’s matchless photo effects give you access to a large selection of filters that can make any photo magical with just a few clicks! And you have the ability to easily retouch your portraits with a wide range of unique touch up features. 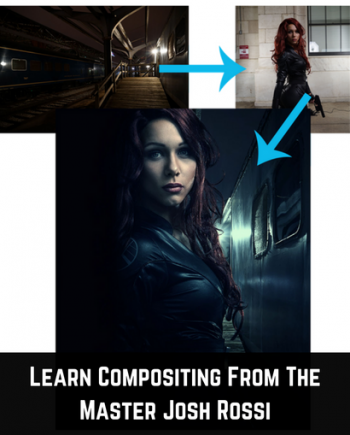 Check out these amazing features at Fotor! 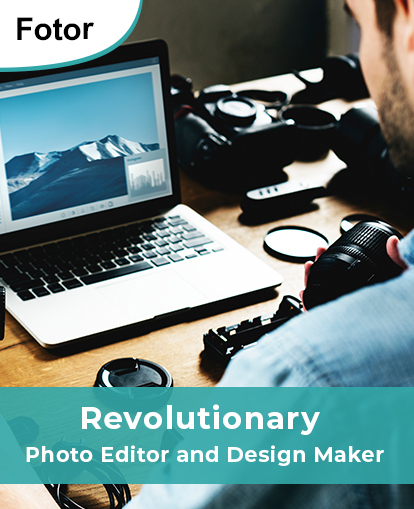 Fotor is a renowned photo editor, designed to bring powerful digital editing to you. 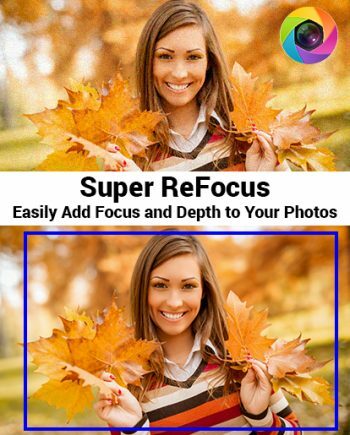 With basics such as 1-tap enhance, background remover, resize, crop, rotate and straighten, it also has many unique features. 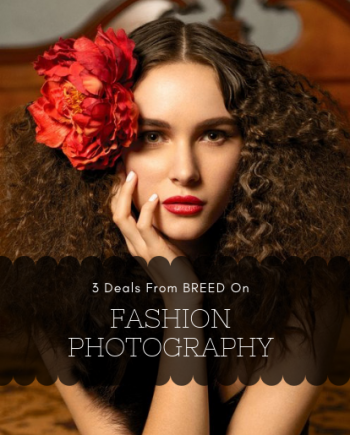 Its huge range of filters and effects are not limited to; photo effects, AI photo effects, lomo effects, cool effects, funky effects, blur effect, but also include; photo frames, stickers, text, color splash, mosaic, and tilt-shift tools. To express more feeling than a single image can contain, we need new ways to say more. A well-designed collage can tell a story, share some special feelings and even capture a person’s life. From collage maker, photo stitching to funky collage and other new effects, Fotor’s fantastic collage feature is highly popular! Combine the photo editor’s great features with collage to create something amazing! Whether you’re designing perfect twitter covers, youtube channel art, facebook covers, google plus covers, graphic design or even a photo montage, Fotor has you covered!… But if these were still not enough, now Fotor gives you the ability to make an amazing Instagram post, Facebook post, photo card, invitation and posters with the new poster maker! HDR Photography utilizes a different level of light exposure to enhance an image, bringing out deeper colors, greater detail, and all-around better image quality. 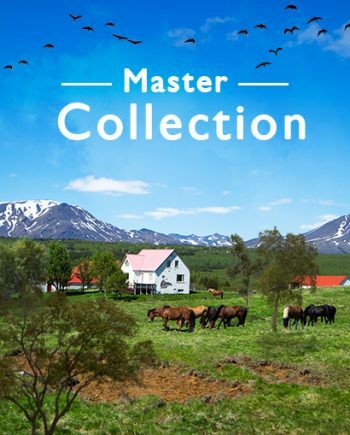 Due to a world-leading HDR algorithm, Fotor can create images of unparalleled quality. Simply upload 3 photos, one of normal, low and high exposure and watch as an astonishing level of detail is brought to life! Don’t settle for second best, try Fotor’s HDR tech today! With Fotor, looking your best has never been so easy! Whether you’re using our photo retouching kit to maximize a photo for your CV, or simply making yourself look even more beautiful with Fotor’s skin smoothing, wrinkle remover, photo reshaping, blemish remover, red-eye remover, and teeth whitener this feature shouldn’t be ignored. Use effect with others to create something truly special and let the world see you at your very best! While you adore the magical tools and effects of PhotoShop, an online photo editor is so much more convenient! It can be used on any of your devices and stored in the Cloud, so you can access your work any time and anywhere. There are many free photo editors out there. But they don’t come close to the features and the design potential that you can achieve with Fotor, an award-winning and world-famous company. With this deal, you can access the power of this state-of-the-art platform at a price you can’t say no to. And it’s not simply a photo editor, either. 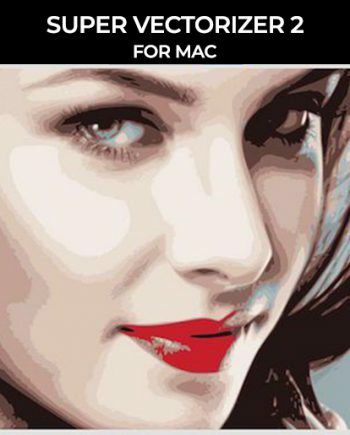 It brings you maximum ease of use, supporting HD PDF files for printing and sharing, in addition to JPEG and PNG. It can be used on your iPhone, Android, Mac or PC machines. And it’s the first photo editing platform to be powered by HTML5 technology, making it lightning-fast with results that are truly matchless. Once you begin using Fotor’s Photo Editor and Design Maker, you will never want to go back. Take Your Photography To New Creative Heights With Fotor’s One-Of-A-Kind Online Photo Editor!